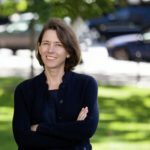 Restorative justice is an alternative to the traditional model of our law-and-order system that focuses on rehabilitation and reconciliation rather than punishment. 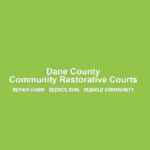 The Dane County Community Restorative Court is a local initiative that uses a restorative justice model to resolve young adult misdemeanor law violations in South Madison. Since its founding in 2014, the CRC has had a 91% success rate and saves the county an average of $6,000 per case resolved. Hear more about the CRC’s philosophies, practices, and programs on today’s show. 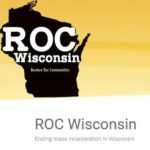 Guest host Harry Hawkins is joined in the studio by Ron Johnson, coordinator at the Dane County CRC, and Marvin Jones, a volunteer peacemaker. 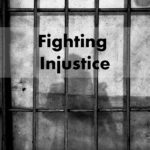 In the final segment of the show, Harry speaks with Karen Reece about other alternatives to incarceration and the effects on public safety.